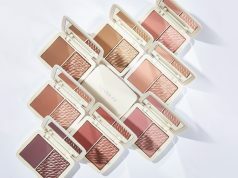 Glowing skin pretty pouts and subtly seductive fragrances—the beauty industry is well aware of our desires and companies are meeting those needs in new, exciting ways. These August Beauty Launches are wrapped in amazing bottles.  These “chemical”, packaged formulations have their own set of concerns, they are usually pH balanced, tested for safety or come with disclaimers for potent ingredients, reducing the possibilities of any harm. Just check out all the amazing launches which will help you in your better grooming. 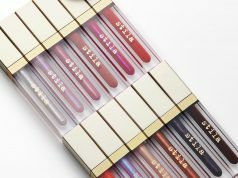 Becca Cosmetics is coming out with its first-ever makeup collection that doubles as skin-care. 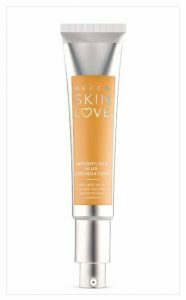 This foundation is a lightweight formula that provides medium coverage and includes nectar-infused brightening ingredients. Eye Recovery Cream to its list of naturally-derived products. 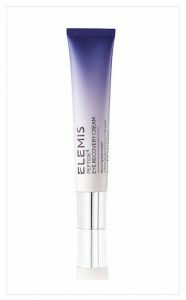 The new cream uses flower-extracted oils to hydrate and increase elasticity under the eye, and reduces dark circles. 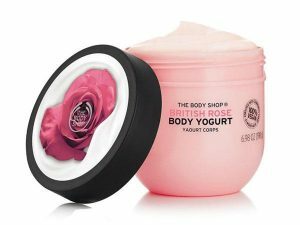 Body Yogurt is lightweight, easily absorbed into the skin and perfect to apply during the day and night for 48-hour hydration. Choose from yummy scents that are good enough to eat – banana, strawberry, mango and moringa. This overnight formula is inspired by the flower and delivers smoother-looking skin instantly. 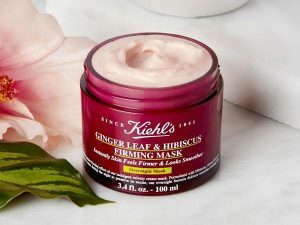 The ginger leaf extracts help smooth over fine lines. Core ingredients are used for making the cream. 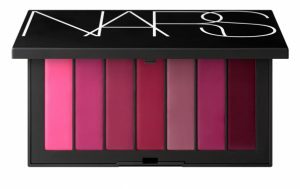 There are a total of three lip palettes, this has all purple shades while the other two boasts red and nudes colours. A creamy formula that glides on easily and gives great colour payoff with just one swipe. 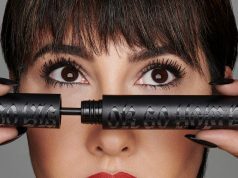 A beauty product is a power and your confidence is its sword. So it’s time to bring a twist of comfort to your vanity.